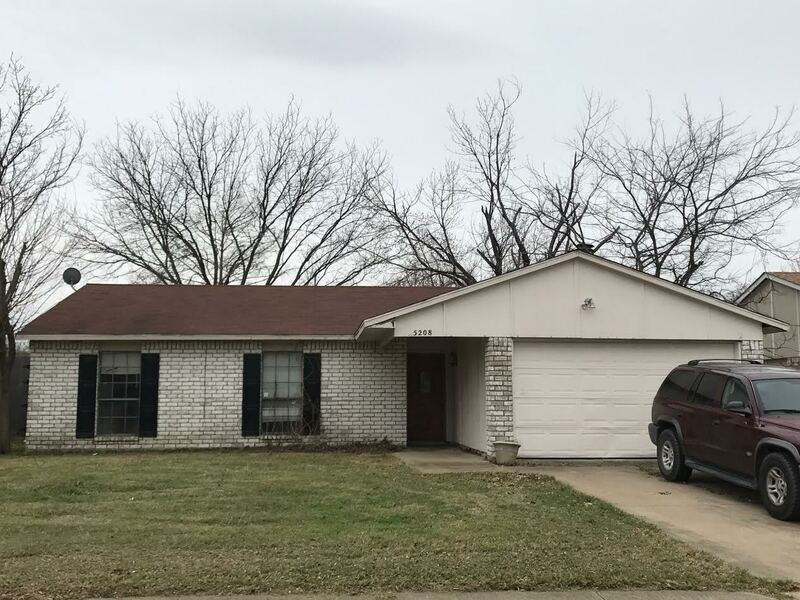 5208 Slay Dr., The Colony, TX 75056 is a 3 bedroom, 2 bathroom, 1 car garage brick house. 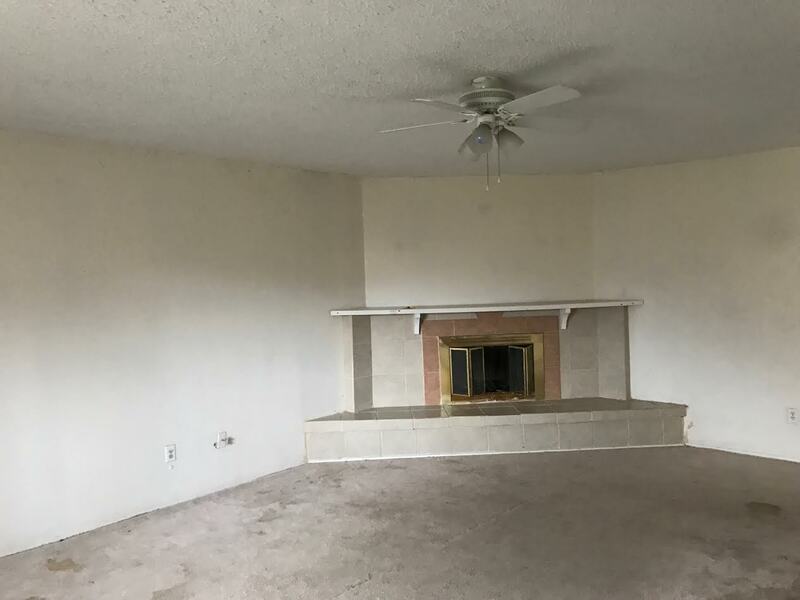 This house features a fireplace and is clean and ready for move in! 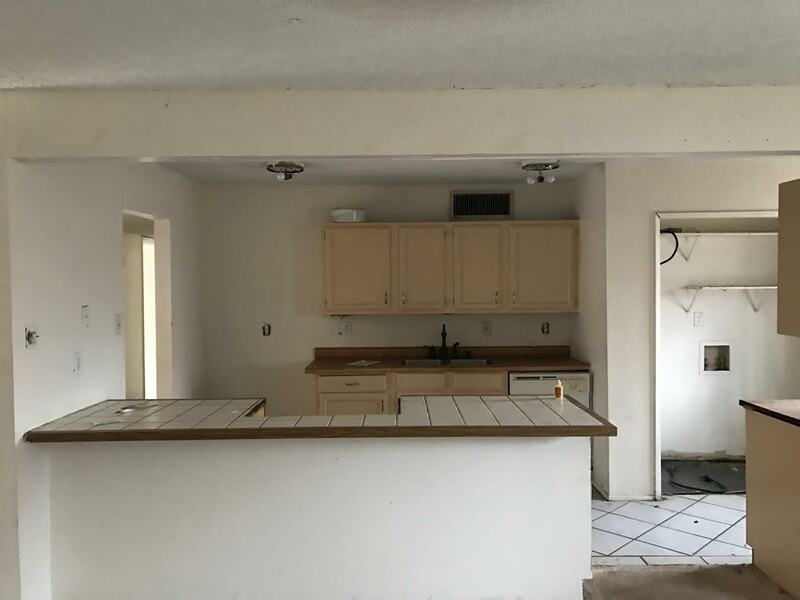 This property is available for $1,495/month lease to own; $1,595/month rent as is; $199,900 cash to purchase; $220,000 owner financed. 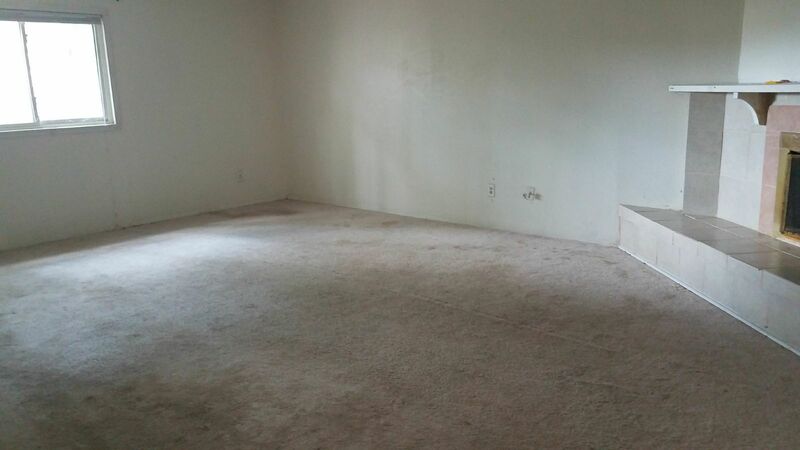 Section 8 is also available for this home for $1995/month.